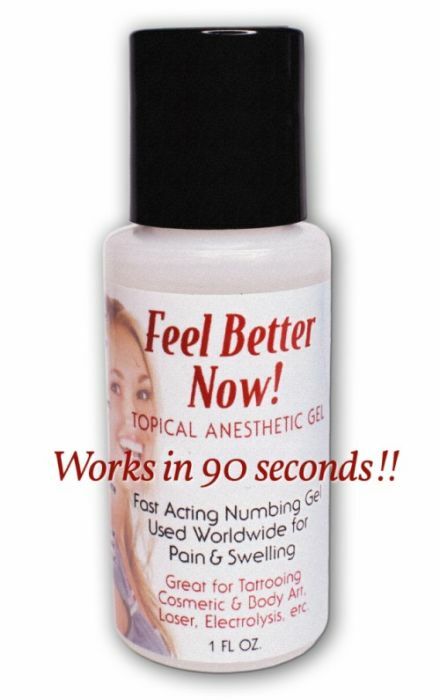 Feel Better Now Topical Anesthetic Gel is a product you can rely on to keep your clients in a more comfortable state with less pain while allowing you to work on sensitive areas with minimal movement. It is used to help relieve pain, swelling, and bleeding during procedures that repeatedly penetrate the skin, making this a perfect topical anesthetic for permanent makeup procedures and tattoos. It has a rapid-acting gel formula of 5% lidocaine, 2% tetracaine, and 0.02% epinephrine, and a quicker numbing effect than most other numbing agents. Unlike many other topical anesthetics, Feel Better Now Topical Anesthetic Gel can be used safely around the eyes. Feel Better Now Topical Anesthetic Gel will bring amazing results with enhanced comfort when used correctly. After the initial few passes, place a thin layer of gel over the area being worked on and wait approximately one to two minutes. 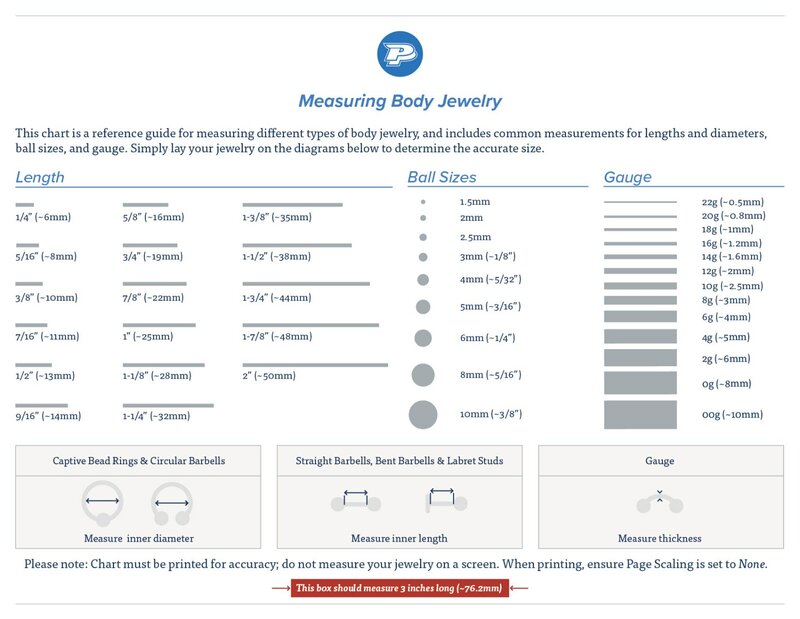 As you continue working, repeat process up to two more times upon client's request.